I am Will Nesbitt and I appreciate each day I get to be a Realtor dedicated to excellence in real estate services in 22312 in Alexandria. 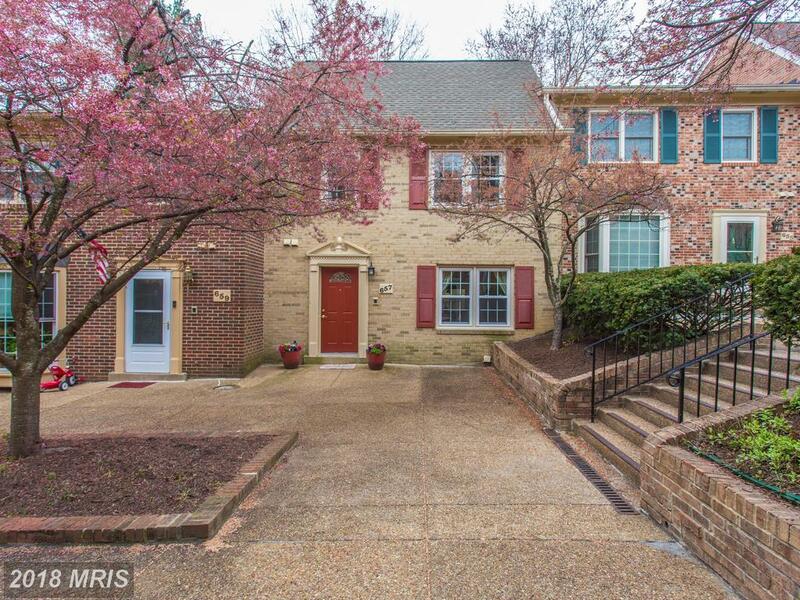 It’s hard to describe what I love most about being a Realtor in Alexandria, Virginia. 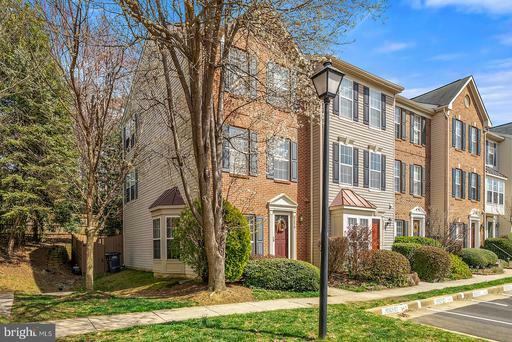 How Much Do 3-Bedroom Condos For Rent Cost At Beauregard Heights In Alexandria, Virginia? 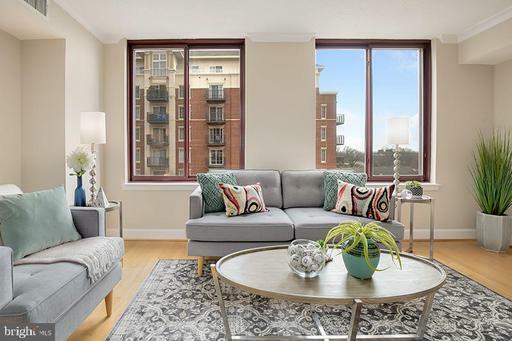 Are you shopping condo-homes available for lease in the City of Alexandria? I can help you find the 3-bedroom condominium of your specialists. 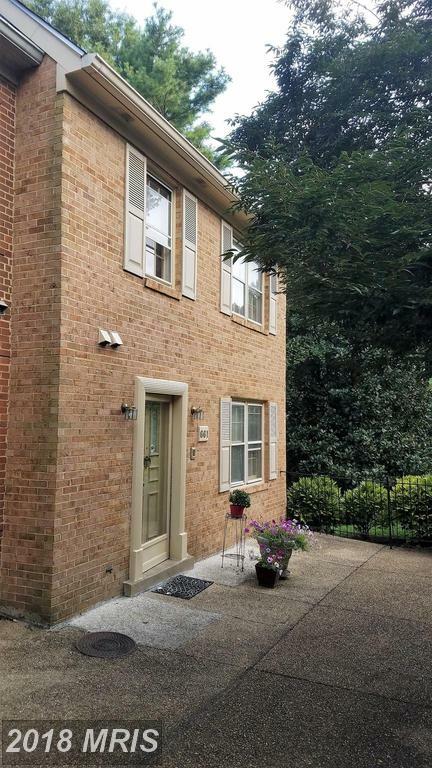 Real estate shoppers in 22312 in the City of Alexandria will want to compare this townhouse. If you use Will Nesbitt as your agent when buying this place, Nesbitt Realty will pay you $2,213. 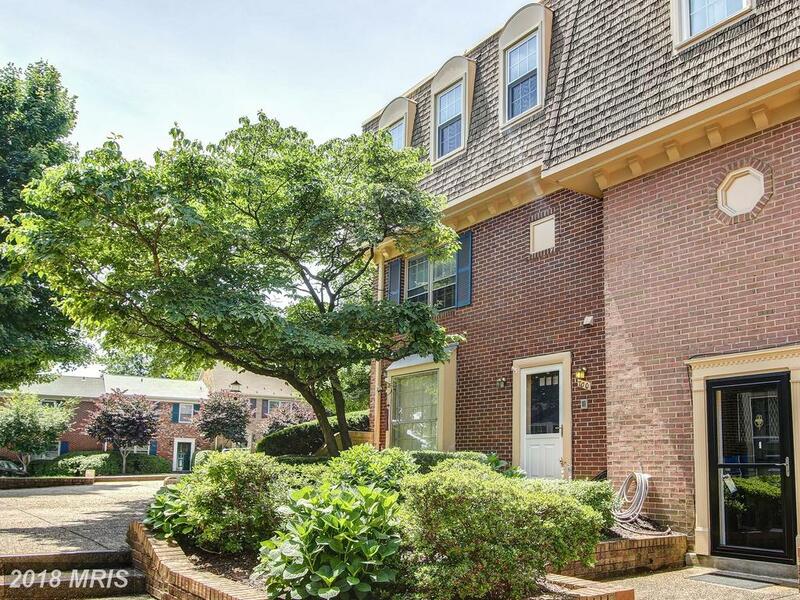 Home Shoppers in 22312 in the City of Alexandria should tour this 3-bedroom townhouse. If you use Julie Nesbitt as your agent when purchasing this place of residence, Nesbitt Realty will pay you $2,135. 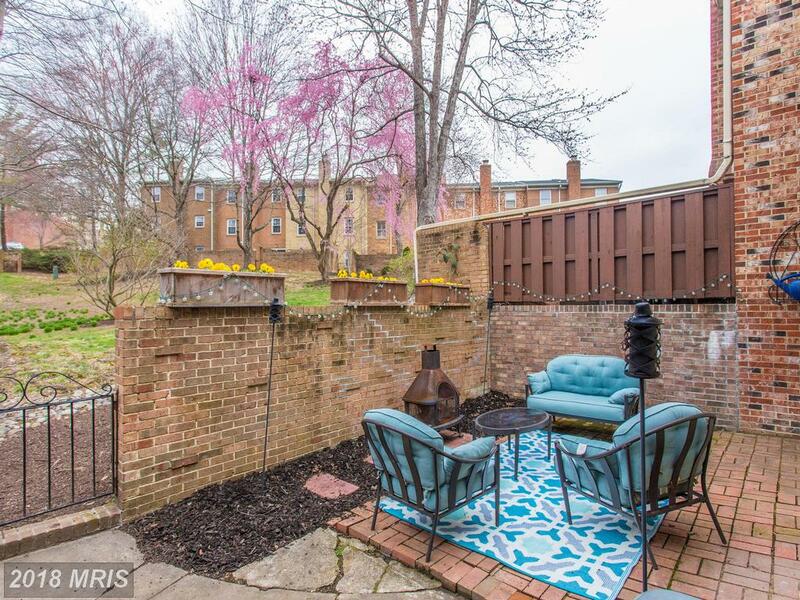 Take a look at these rentals in 22312 in the City of Alexandria. If you’re purchasing in 22312 and spending approximately $475,000, you want to investigate the opportunity of a 4-bedroom traditional home. 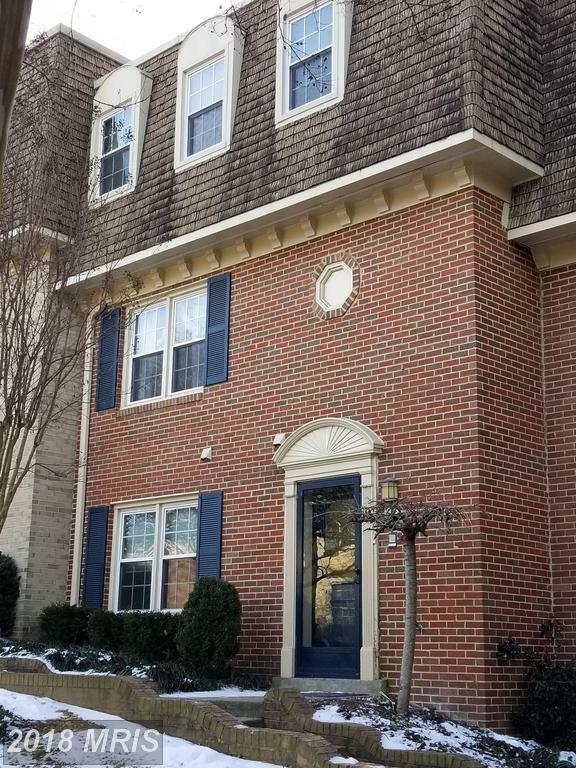 If you use Julie Nesbitt as your agent when purchasing this townhome at 732 Armistead St N in Beauregard Heights, Nesbitt Realty will pay you $2,293. 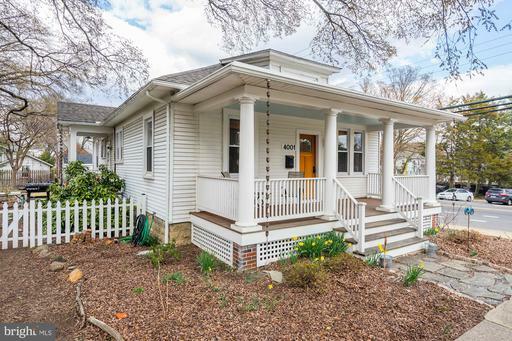 If you’re hunting properties in 22312 in Alexandria and you want to spend about $465,000, you may want to contact Will Nesbitt about 657 Armistead St N. There are identify matters that weigh in a purchaser’s mind, but perhaps none more important than price. Contact Will Nesbitt to learn more about what’s on the market in 22312 or Beauregard Heights. Not only is there no charge for our services, we rebate a portion of our commission to our home buyer clients! 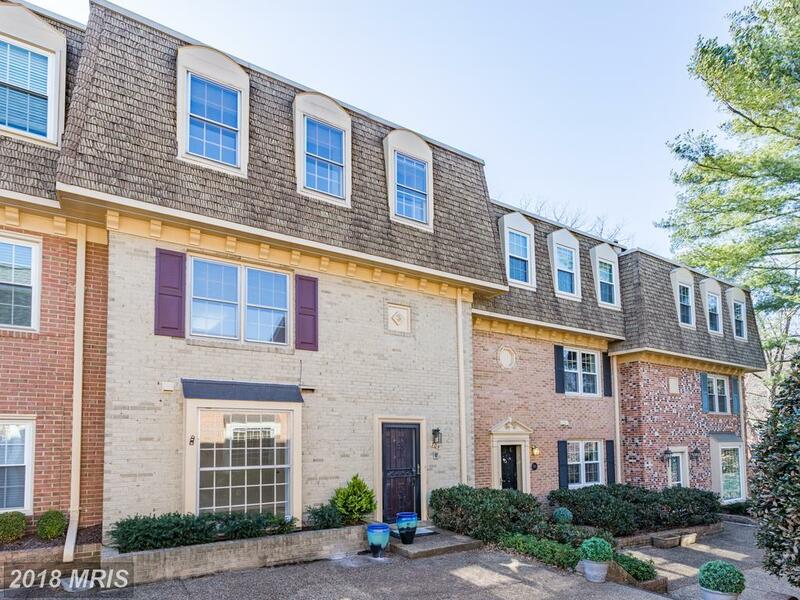 If your budget is about $449,900 in Northern VA, then you might want to tour 704 Armistead St recently listed for $449,900 in 22312. But Stuart Nesbitt has a recommendation for buyer clients considering this home. 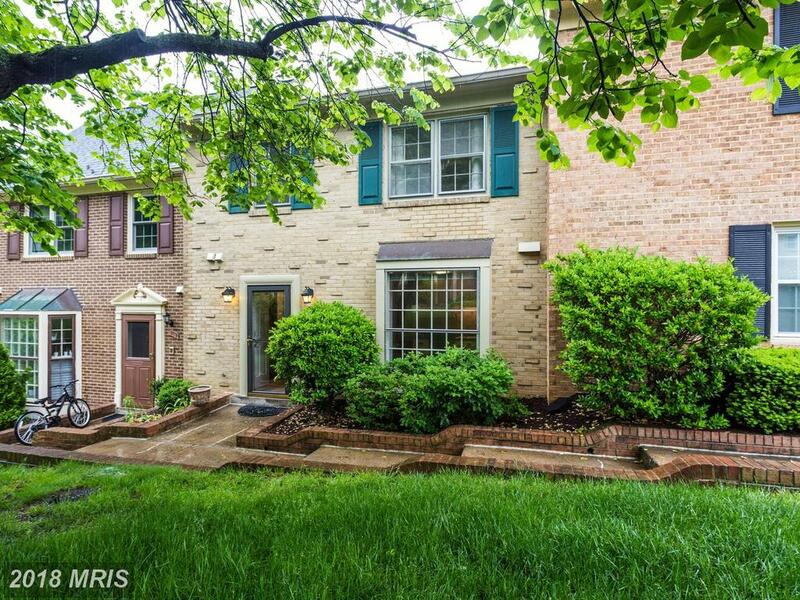 Do You Need A Rental Property Manager For Your 1,672 Sqft Townhouse In Alexandria? Nesbitt Realty works for landlords in 22312 in Alexandria. 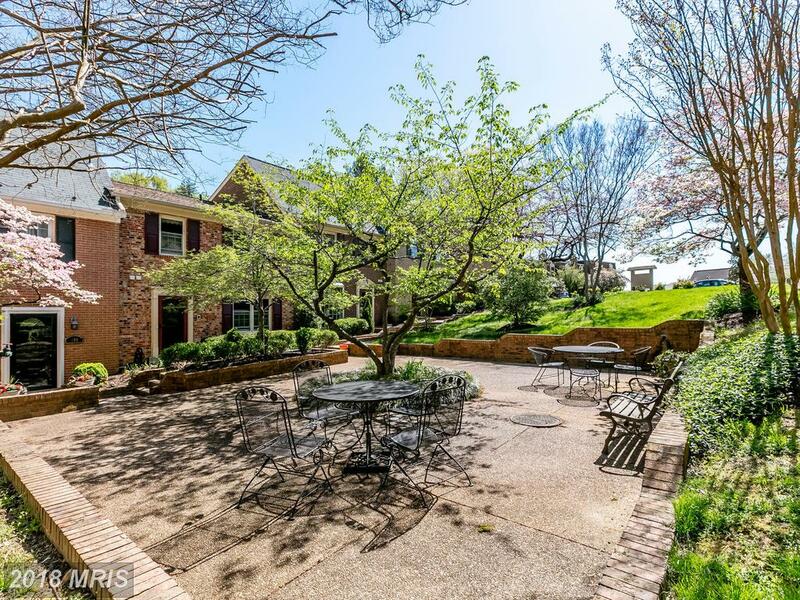 We appreciate the opportunity to serve the property owner’s needs in Alexandria, Virginia. 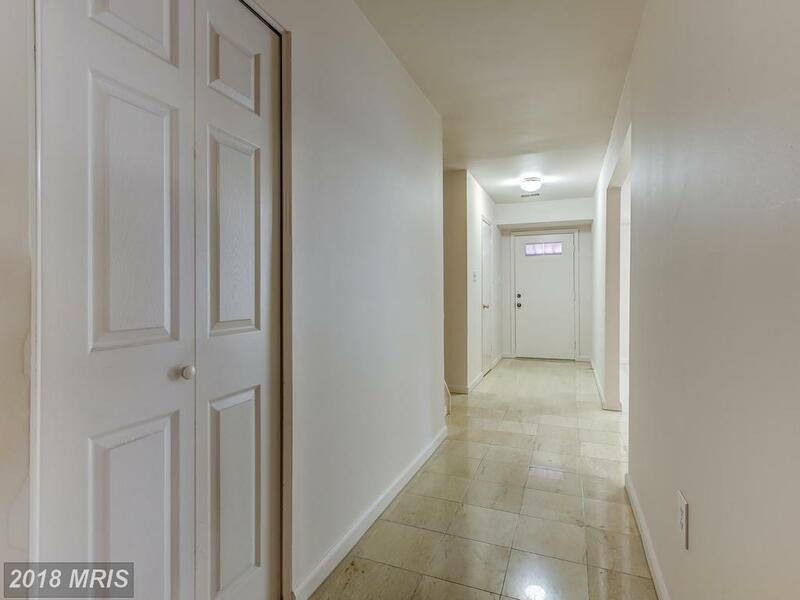 How Much For 4 Bedrooms In 22312? 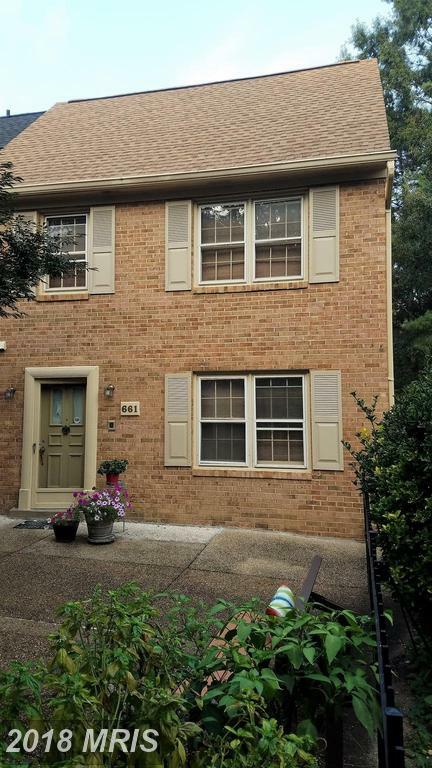 680 Armistead St N is located in Fairfax County. Not everybody is cut out to own a home in Alexandria, Virginia, and if you're one of those people, it's better to find this out now than when you're under contract. 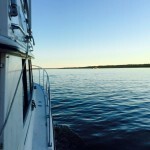 Stuart Nesbitt can give you an honest and objective assessment of your situation and goals to help you determine whether you should buy in 22312.Whatever you do, don't try to go it alone without professional help. 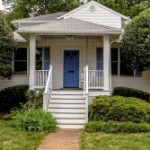 Buying a abode in Alexandria, Virginia is not as easy as it looks.